DJ Fizzi Pop Interviews CRAY! 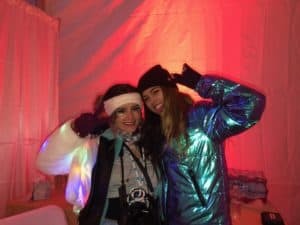 On New Years Eve at Snowglobe 2018, I had the chance to interview the triple-threat DJ, producer, and singer CRAY (also known as Cheney Ray). 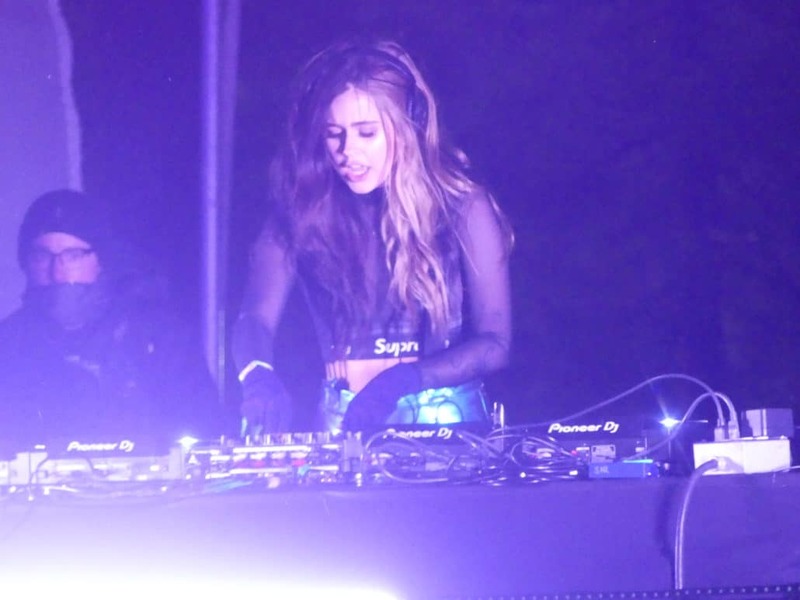 Her max-energy performances and eclectic style of mixing music have put her on the map as one of the most influential young Canadian DJs on recent festival lineups, which have gained her a very dedicated fan base (also known as CHIKENS). You may have caught her at Hard Summer, Snowglobe, or are planning to dance at her set at Beyond Wonderland this year. Her Croc-repping, crazy sock combining, and color theory-bending fashion sense is just the tip of the iceberg of her overall affable and infectiously likeable personality. From bass-heavy trap songs like “Infinity Signs” and”1UP”, to her more intimately emotional releases like “Fractions”, her style is growing and evolving to something that touches all genres, and it shows in her performance. Not only is her music good for giant dance parties, but you can also find songs from her perfect for falling in love, with someone or yourself. CRAY’s music can be found on all streaming platforms, and will be touring Australia, New Zealand, and back in the U.S. soon. DJ Fizzi Pop’s show Soundwave Sanctuary can be heard Fridays 4-5PM, only at KZSC Santa Cruz 88.1 FM (or on kzsc.org/streaming). previous post: DJ Fizzi Pop Interviews Sofi Tukker!